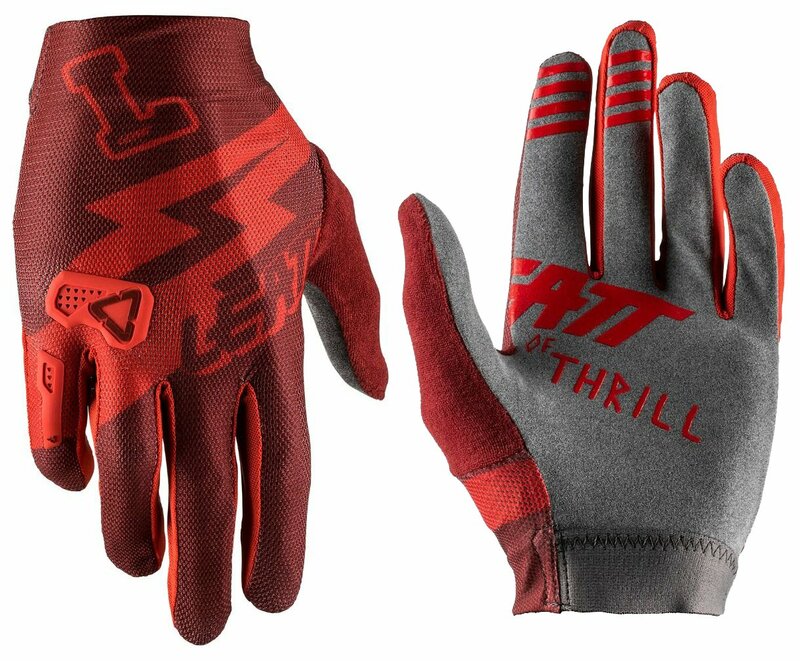 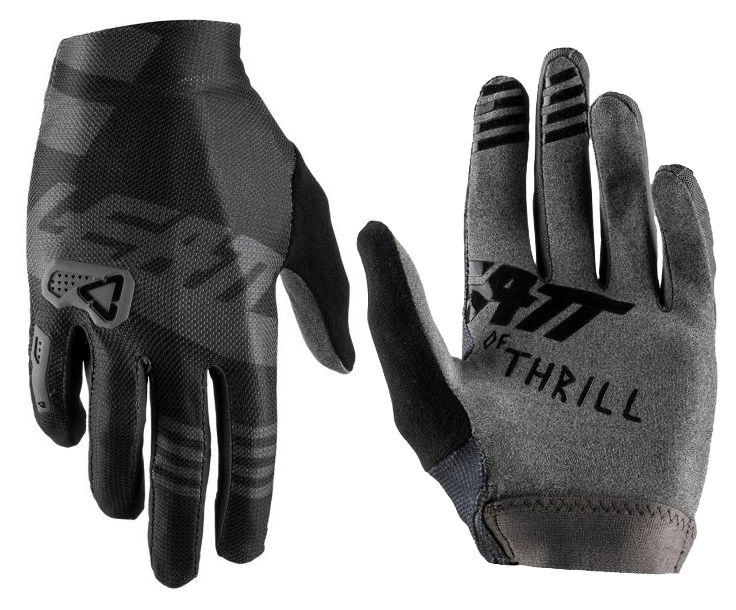 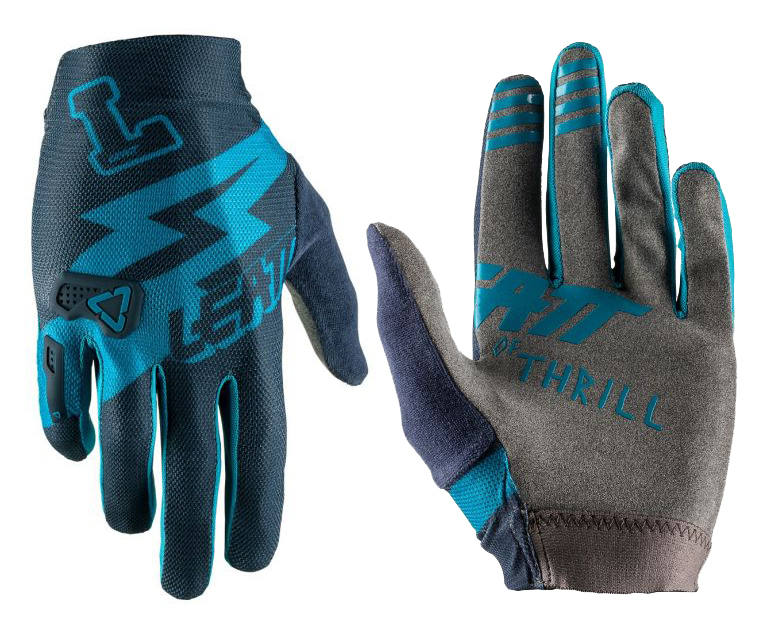 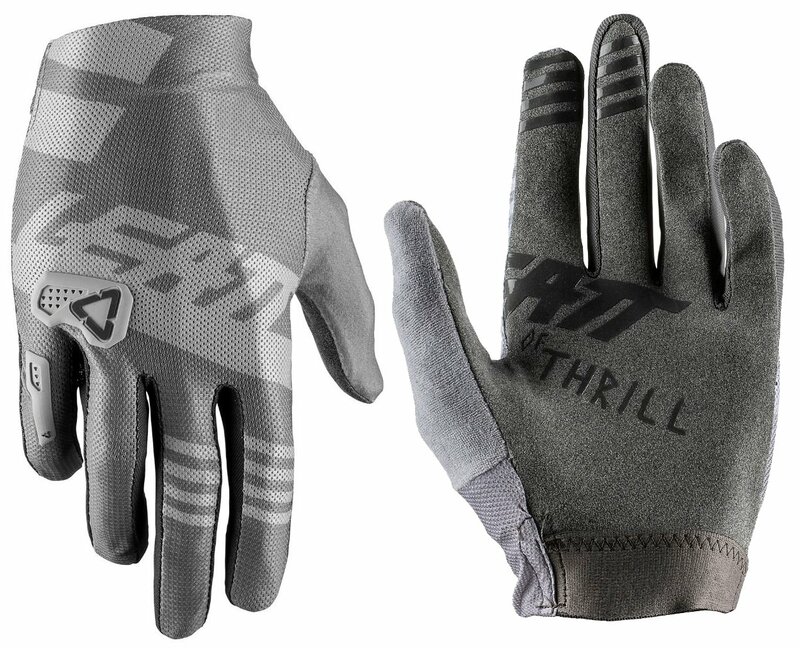 The Leatt DBX 2.0 X-Flow MTB Gloves 2019 are the lightest gloves in Leatt’s range with its upper made of fully vented four-way stretch mesh material and a brush guard reinforcement over the fingers and knuckles, which is an ultra-thin and four-way flex film that is feather-light and increases scratch and abrasion resistance. 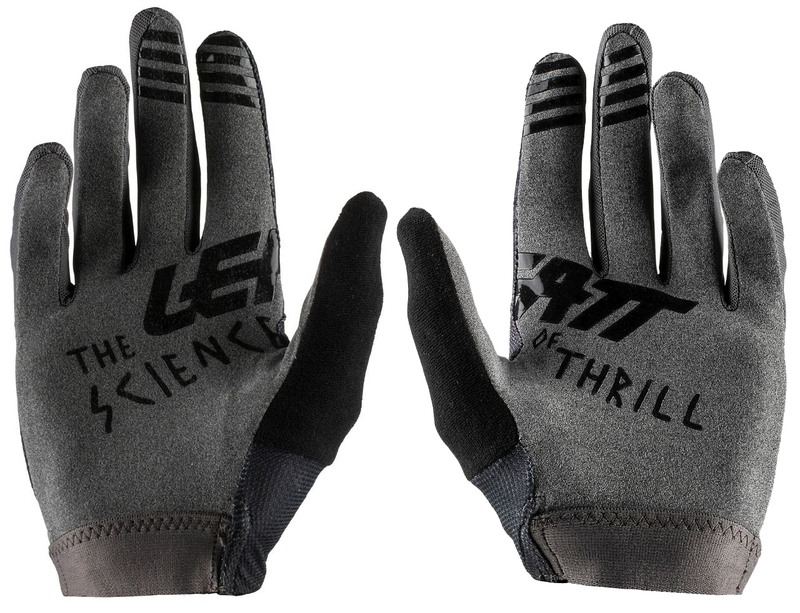 The palm on the Leatt DBX 2.0 X-Flow MTB Gloves is made of ultra-thin nano grip palm material, which is composed of fibers that are 7.500 times thinner than a human hair, making them super stretchy with premium wet and dry properties. 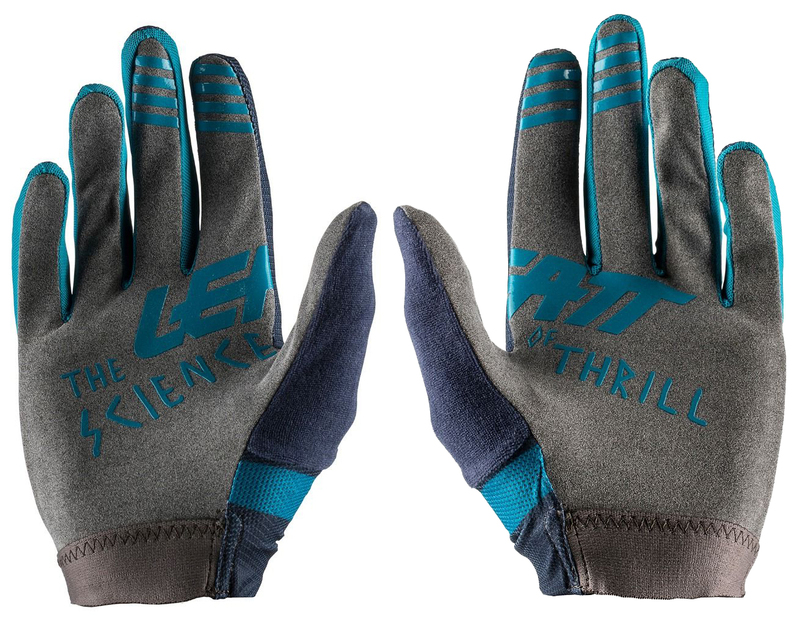 How do you measure your hand for sizing? 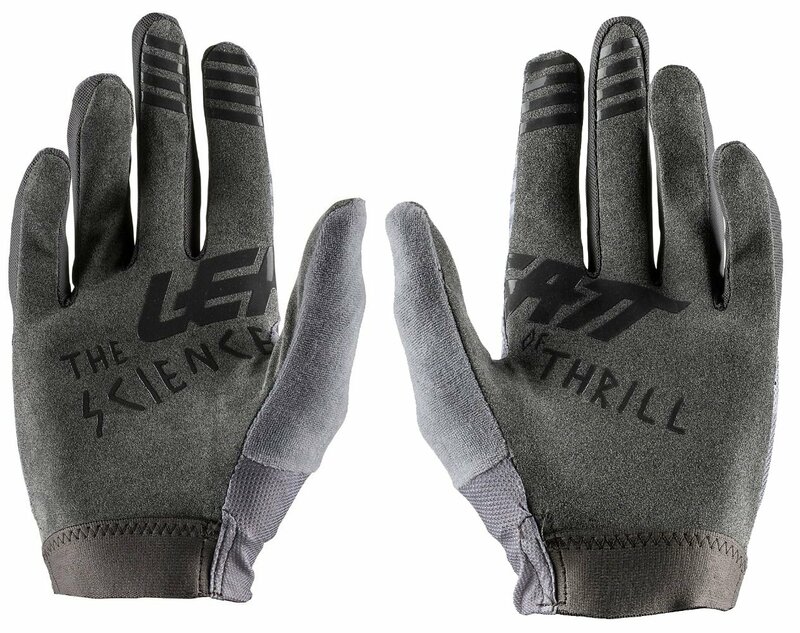 BEST ANSWER: Measure around your knuckles to get your size. 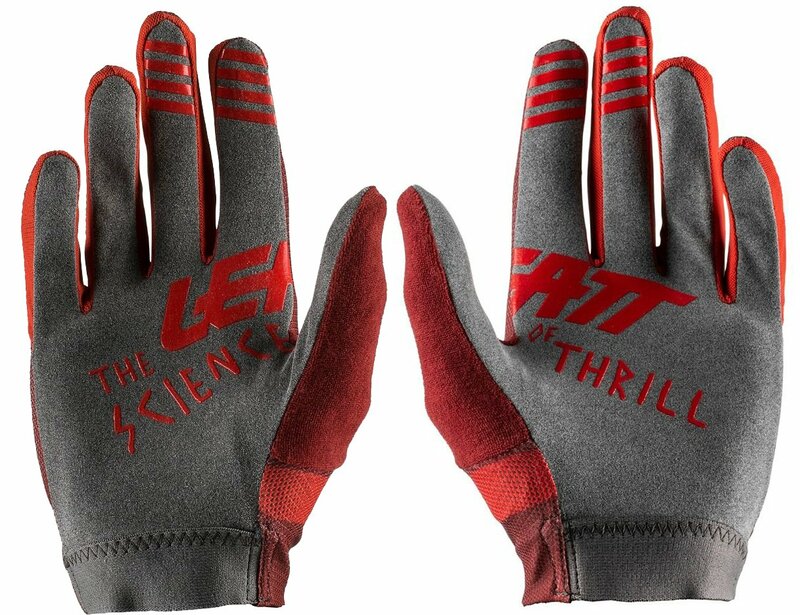 I hope that helps!